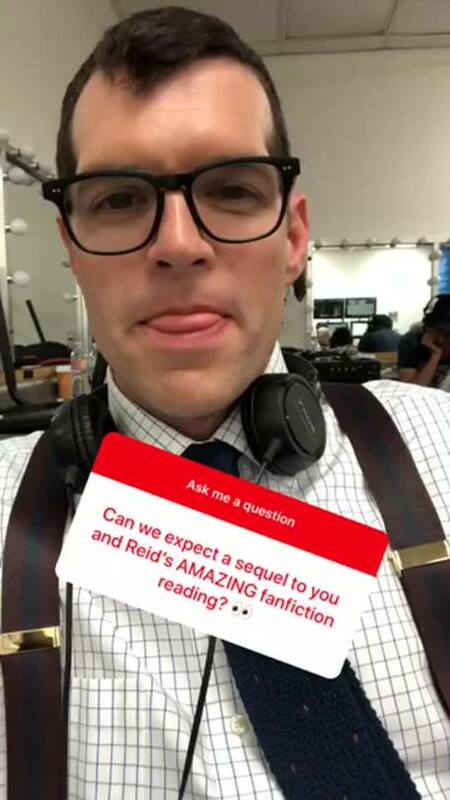 Tim and Reid reading more fanfiction should be coming soon!! Don’t anyone – ANYONE – point them in the direction of Dan/Amy fan fiction for the love of my mental health. Let them stay safely in the Dan/Jonah lane where they belong.